METAFO fair is the largest fair of IRAN. This has been the twelfth edition. In 2014 doubled participation and designated space for the this Fair. 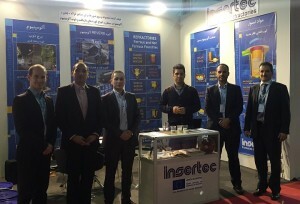 FUNDIGEX has participated, on behalf of the ICEX in a grouped stand with Basque companies.INSERTEC, had its own stand. 12% are castings of other non-ferrous materials. 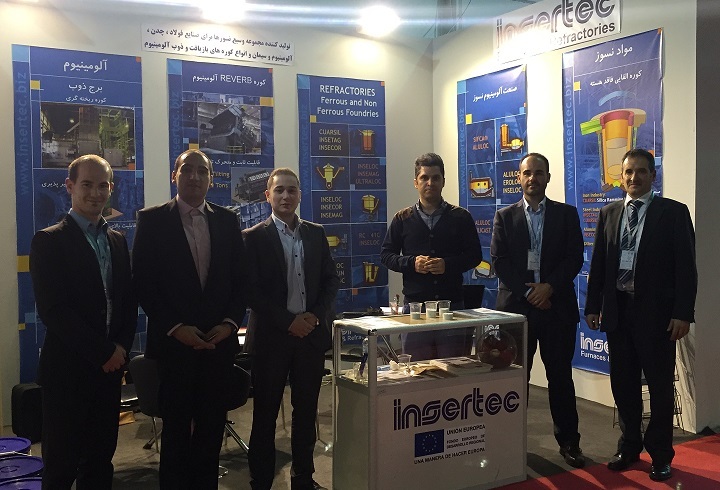 70% of Iron castings goes to the automotive sector, which is growing in Iran and moves a significant volume of business.